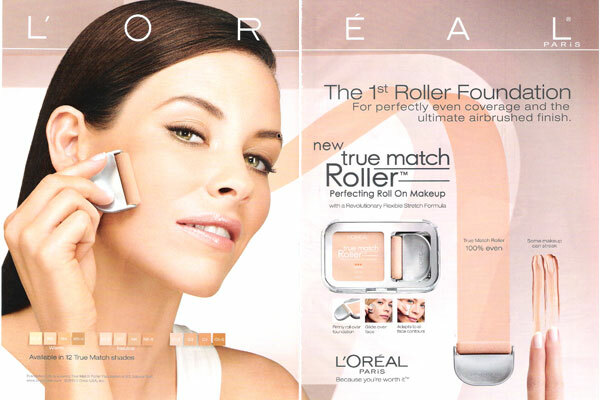 Evangeline Lilly (born Nicole Evangeline Lilly on 3 August 1979 in Fort Saskatchewan, Alberta, Canada), is a Canadian actress. 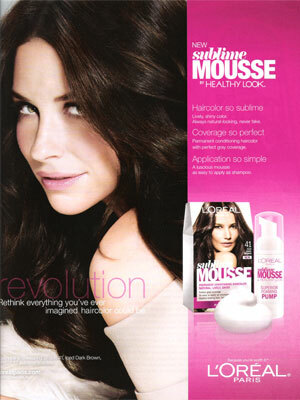 She starred in the TV show, Lost and the movies, The Hurt Locker, The Hobbit, and Ant-Man. 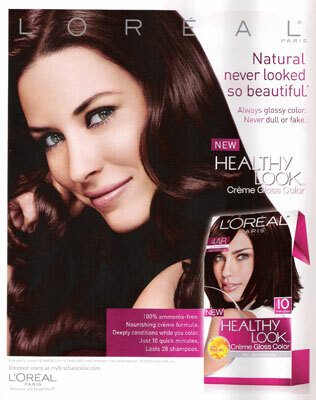 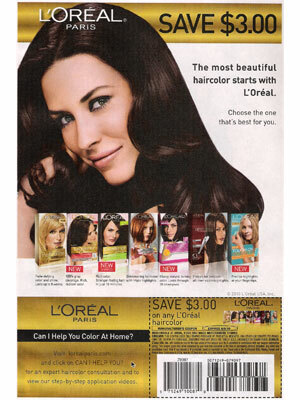 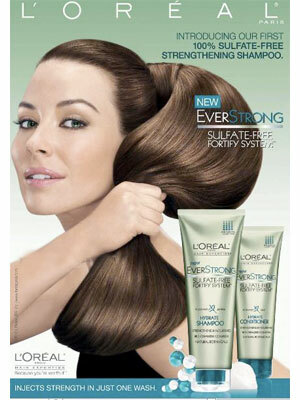 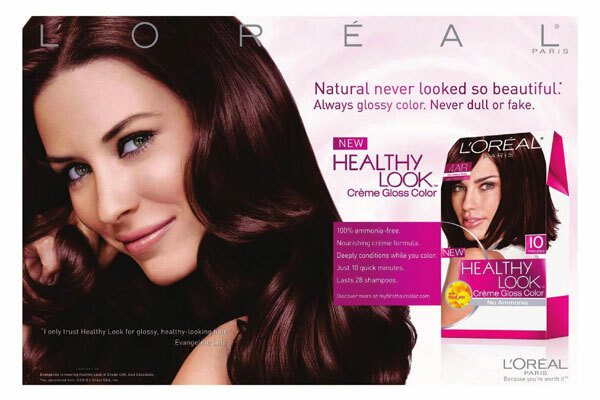 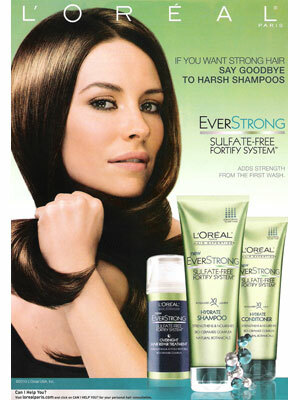 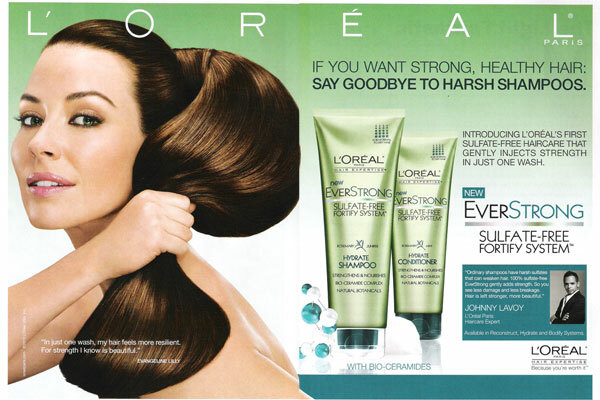 Evangeline Lilly was a spokesmodel for Davidoff fragrances (2008) and L'Oreal (2010-2011).